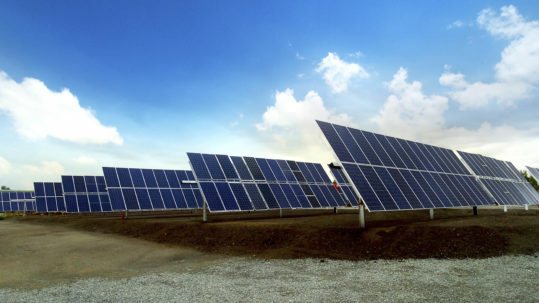 The municipality of Guimarânia will be home to approximately 2,800 SF7 Single-Axis Trackers that will be installed at one of the two solar plants. 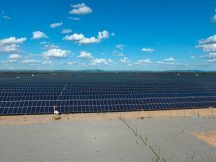 Soltec’s trackers will mount nearly 250,000 PV modules to track the sun’s position in the sky for increased annual energy capture. 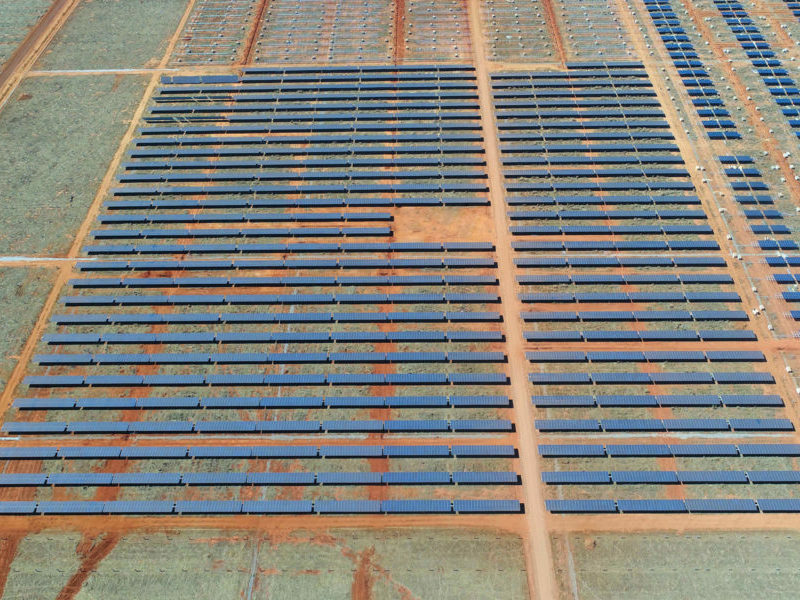 Project developer Canadian Solar, EPC company Biosar, and utility Global Power Generation (GPG) teamed up with tracker supplier Soltec for this most recent 82.5 MW project in Guimarânia. The PV plant is currently under construction and scheduled to be operational by the end of December 2018. 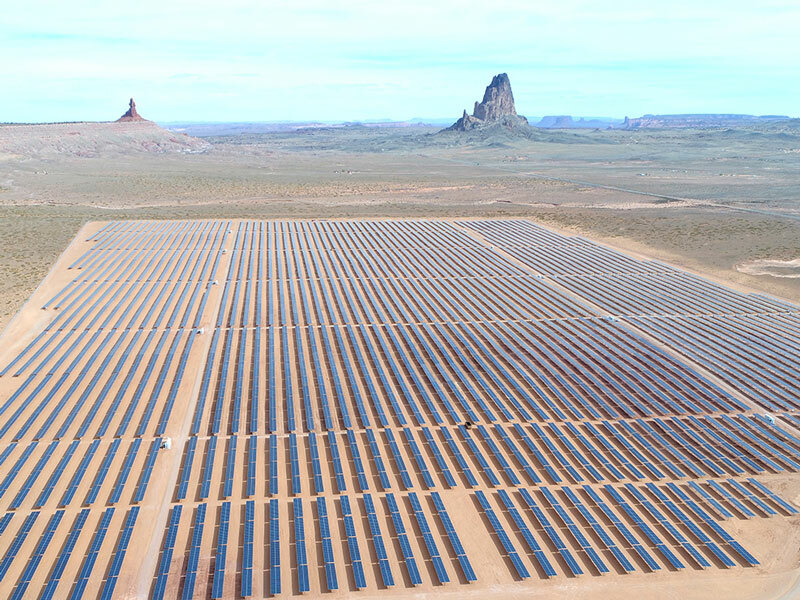 At the same time, Soltec is also supplying the SF7 self-powered horizontal single-axis trackers to one of the largest distributed-generation solar power plants in Brazil. 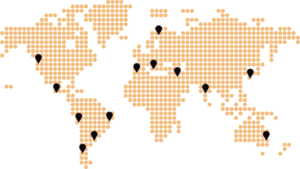 Located in the municipality of Uberlândia, it is slated to start operation this month. Alsol Energias Renováveis, whose business is to develop renewable energy solutions for other companies or individuals, chose Soltec’s SF7 trackers and strong supply reliability for this 5 MW PV project.